Do I need an App to create recordings with my Mikme ? Learn about how to use Mikme in stand-alone mode. 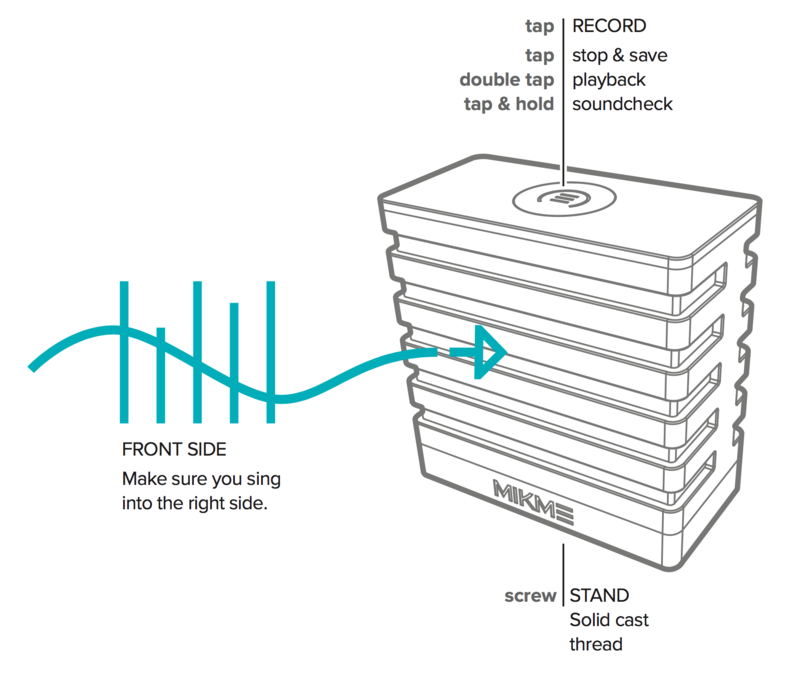 The Mikme Microphone is designed to work as a stand-alone unit and wirelessly with the Mikme App. You do not need a phone or the App to make recordings with Mikme. ... by simply pushing the top button. To stop the recording, just push it again. You can listen to the last recorded track directly on the Mikme using headphones.